HD Surveillance Cameras go large! 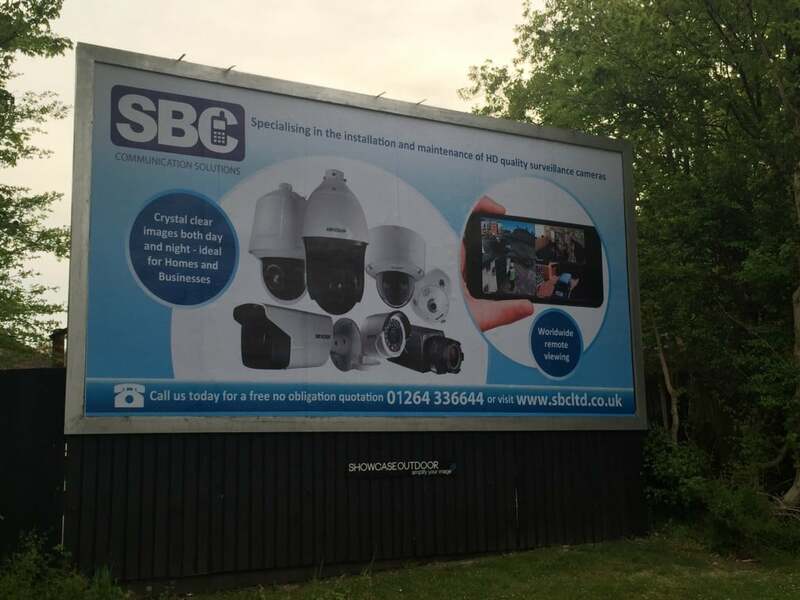 SBC HD CCTV Surveillance Cameras Go LARGE! Have you seen our latest bill board? Many of our customers might already know we supply and install telephone systems, telephone lines, broadband, WiFi, solutions and look after business mobile accounts, but we wanted to make sure our customers, old and new, know we have been supplying and fitting HD CCTV surveillance cameras for a numbers of years. The CCTV cameras we use are perfect for either home or the office, providing crystal clear images both day and night. You can view live images from any smart phone, tablet or your PC, from anywhere in the world!